What Makes a Global Language Leader? #Infographic ~ Visualistan '+g+"
What makes a leader in language learning? Many businesses and academic institutions are challenged to find a solution or program that truly fits their needs. No two learners are the same: some learn faster, some have strong speaking abilities, others prefer 1:1 tutor support. Equally, many teachers and HR experts seek expert advice and learner support when adopting e-Learning. 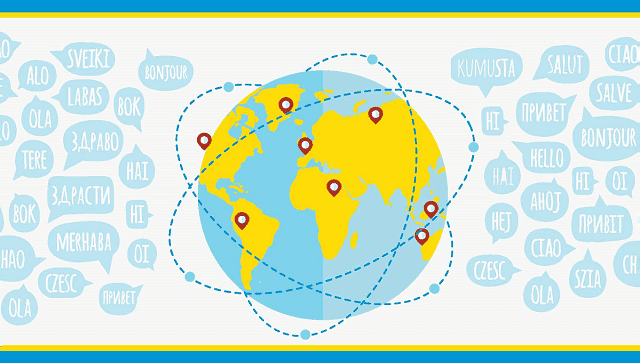 See this infographic to explore what makes for the strongest and most effective online language learning solutions.